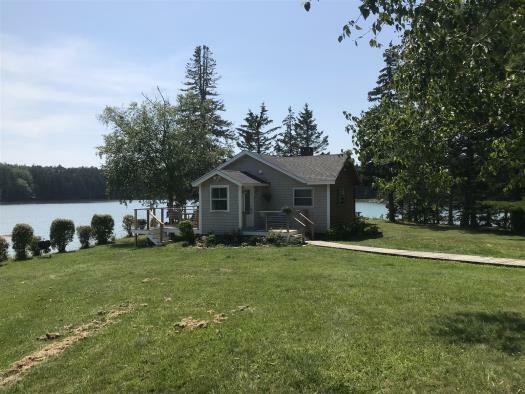 The Gray House is located on Fifield Point on beautiful and bustling Burnt Cove. 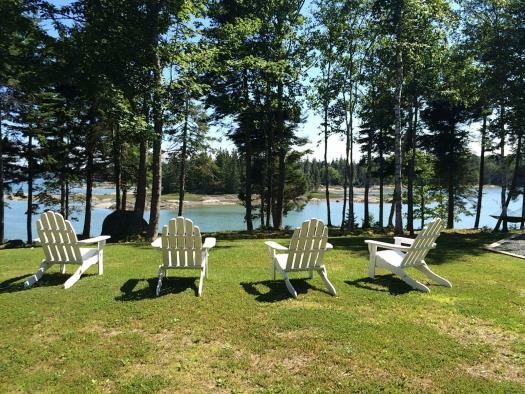 Perched just feet away from the ocean, you will have easy access to Penobscot Bay and the islands. 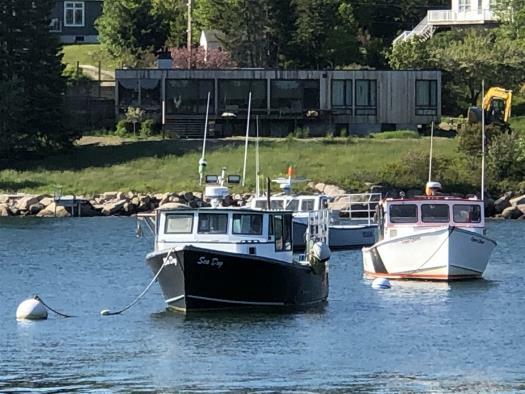 The house has a ramp and float, which is used by a number of local lobstermen and pleasure boaters but you're welcome to dock your small watercraft there as well. The scenery here is always changing and you have a front row seat to watch it all happen. 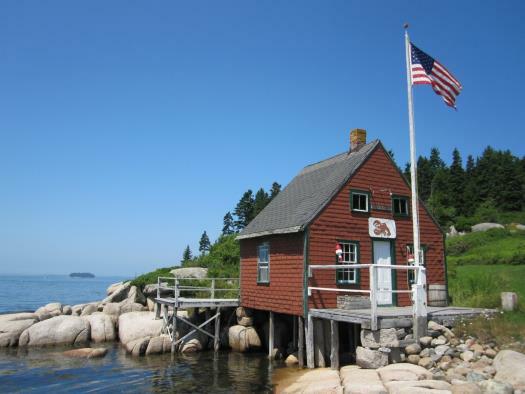 You can watch the lobstermen bring in their daily catch, see pleasure boats come and go, and enjoy the all of the sights and sounds of the active Stonington waters. 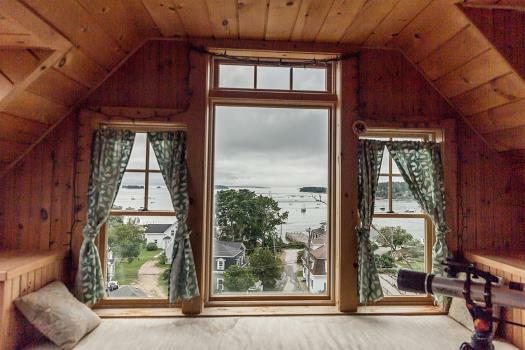 There are views of the ocean from every window; this home is a grand spot for your Maine vacation! The kitchen has everything that you'll need to whip up a lobster dinner (or any other dinner for that matter!). The dining table seats four but there is also a picnic table in the yard. From the kitchen, there are sliding doors leading to the covered deck, which overlooks the entire harbor. The living room is furnished with comfortable armchairs, a sofa, and cable television. There is also a large picture window to enjoy, you guessed it, views of Burnt Cove! Located just off from the living area are two bedrooms, both with full-size beds, dressers and each with a closet. 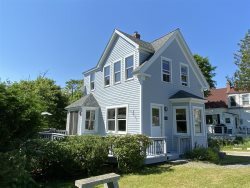 The Gray House is conveniently located, close to the local market and Sand Beach, just two miles from the village of Stonington where you'll find restaurants, galleries, and shops. 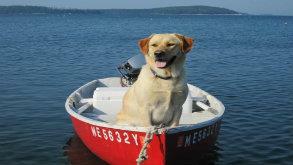 Pets: Pets welcome upon approval and with a $100 non-refundable pet fee. Renters may need mosquito repellant. Very peaceful setting. Got caught up on some reading. Lobster workers were polite and quiet walking through the yard to the dock.